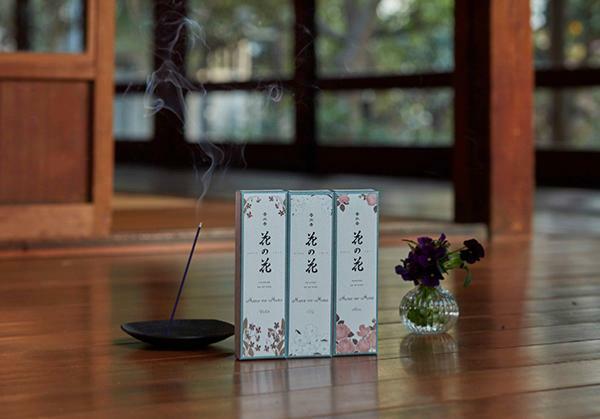 Hana no Hana – a fine Perfumed Incense from Japan. 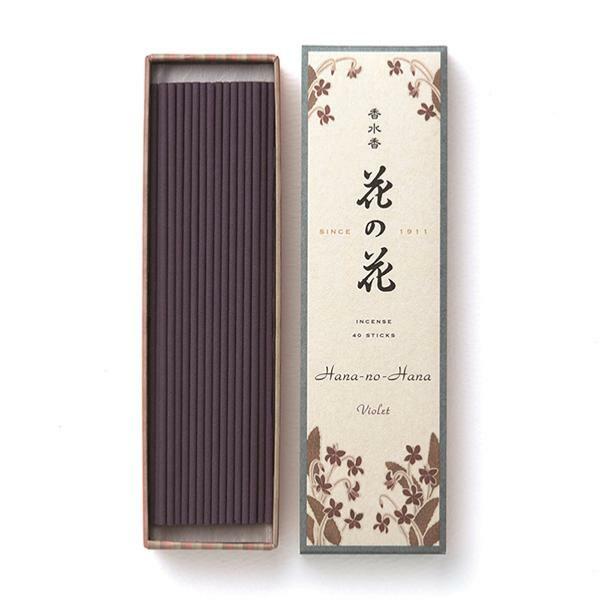 This item is the 40 longer stick Violet fragrance version in the Hana no Hana family. 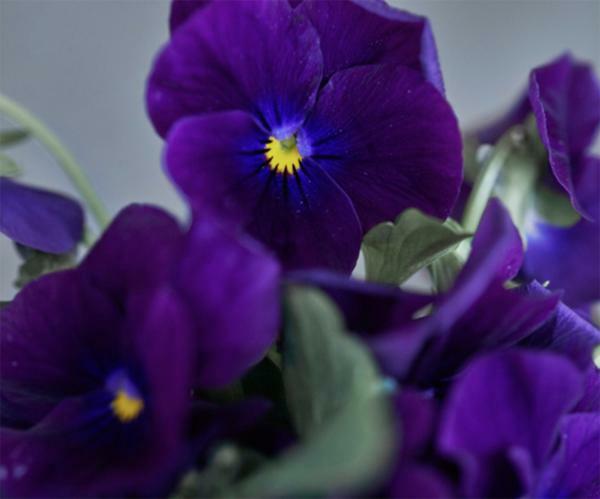 The sweet and rich fragrance of Violets - a delicate and innocent scent in the floral-woody category. Violet top notes make this moist and powdery, built on the woody/musk base from high-quality Indian Sandalwood. These sticks are violet in colour. This pack is ideal for people who have discovered the Hana no Hana Violet fragrance in the shorter 30 stick packs and now want longer sticks and a better value price point per stick.